Courtesy of Cathy McGrail, Keller Williams Home Town Rlty. Court ordered sale. 4 bedroom, 2.5 bath, 1,232 SF property as indicated by the Montgomery County tax rolls. This is being sold to settle an estate. Investment opportunity. Tenant occupied. Purchaser will have responsibility to evict tenant. Room sizes are approximate. Property sold As Is. Please, send me more information on this property: MLS# 783875 – $27,500 – 4534 Eichelberger Avenue, Dayton, OH 45406. 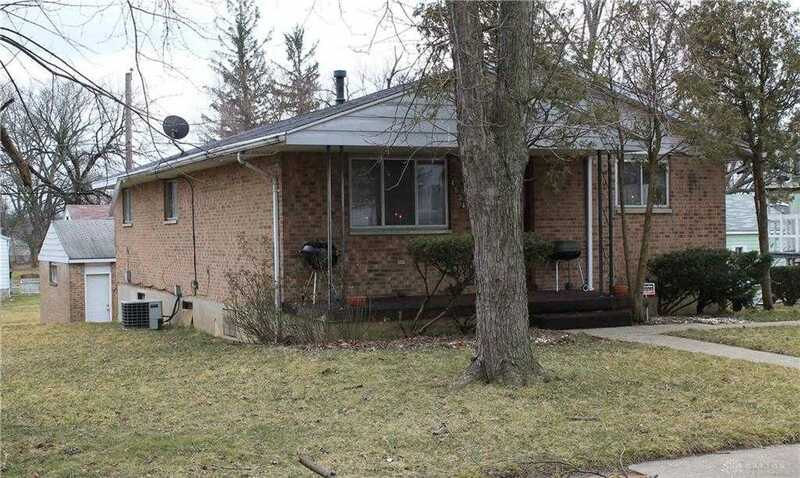 I would like to schedule a private showing for this property: MLS# 783875 – $27,500 – 4534 Eichelberger Avenue, Dayton, OH 45406.